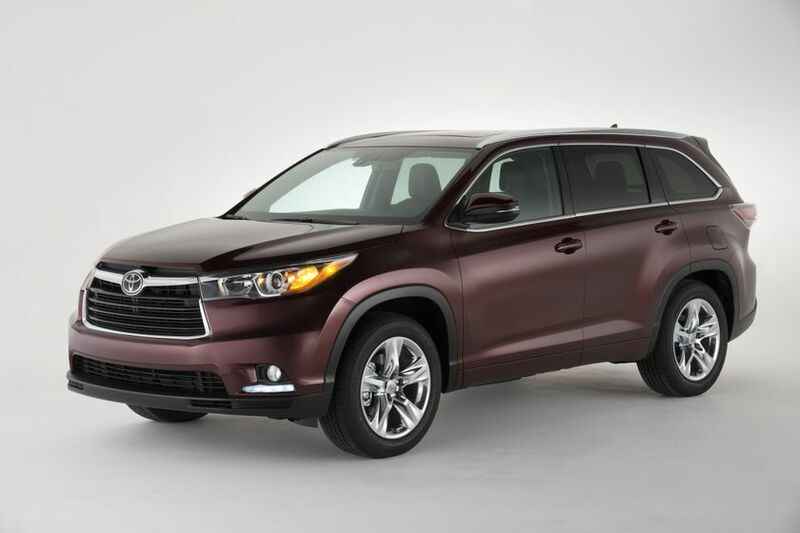 (NEW YORK, March 27, 2013) - - The all-new third-generation 2014 Toyota Highlander mid-size SUV made its world debut today at the 2013 New York Auto Show. An all-new exterior design conveys both refinement and strength, complementing a new interior that will raise the bar in the mid-size SUV segment. 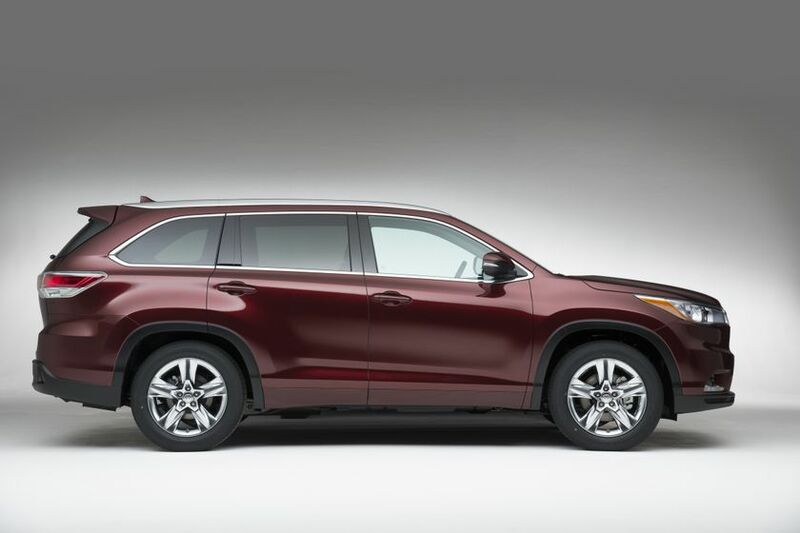 With three-row seating for up to eight, an array of standard features, a host of available in-cabin technologies, and increased cargo capacity, the new Highlander will offer a nuanced balance of style, comfort and utility. The total package is capped off with two powertrain choices: a powerful V6 with a new six-speed transmission that will produce excellent all-around capability, and a V6-powered Hybrid Synergy Drive powertrain for enhanced mileage and fewer emissions. Sophisticated and dynamic, the new Highlander features a progressive silhouette, a lower roofline for improved aerodynamics, and sculptured side-door panels. The exterior has grown in length by approximately 75 mm (2.95 inches) while width is increased 12.7 mm (1/2 inch), conveying a sleek and strong appearance. The second row offers bench-seating for three passengers or two captain’s seats featuring a collapsible tray with cup holders for added convenience. Getting into the third-row is made easier with the addition of a one-step second-row sliding seat function that provides nearly 70 mm (2.75 inches) more of space for easier entry and exit to the third-row.